With 3.5+ Years of Experience in Rainwater Tank Installation in Adelaide, Mark Betts is a Business Manager at Betta Tanks - Expert in all types of water tanks installation. Betta Tanks design, manufacture and install rainwater tanks in Adelaide and surrounding areas. 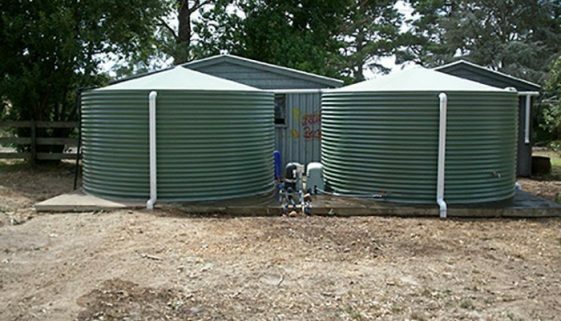 We offer high quality slim line, steel, galvanized, aquaplate and colorbond rainwater tanks at affordable prices. Our Popular Tanks Standard modular tanks, Modular slim tanks, Standard round tanks, Corrugated ultra slim tanks.